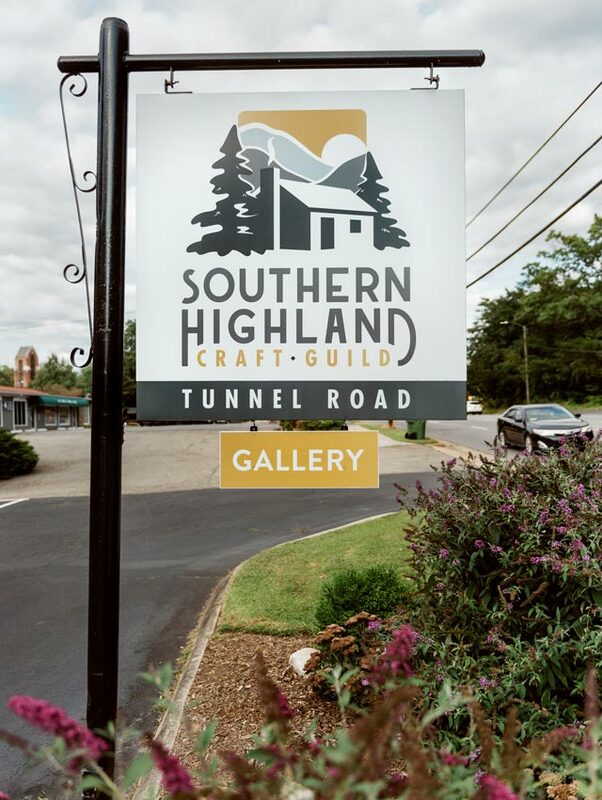 Since 1930, the Southern Highland Craft Guild has remained one of the oldest and longest standing arts and crafts organizations in the country. 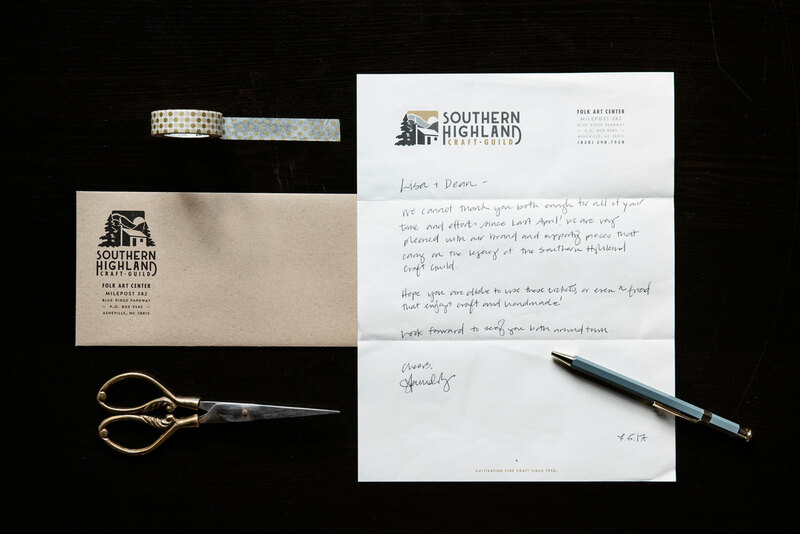 It represents over 800 makers from 293 counties that span the Appalachian Mountains from Maryland to Alabama. 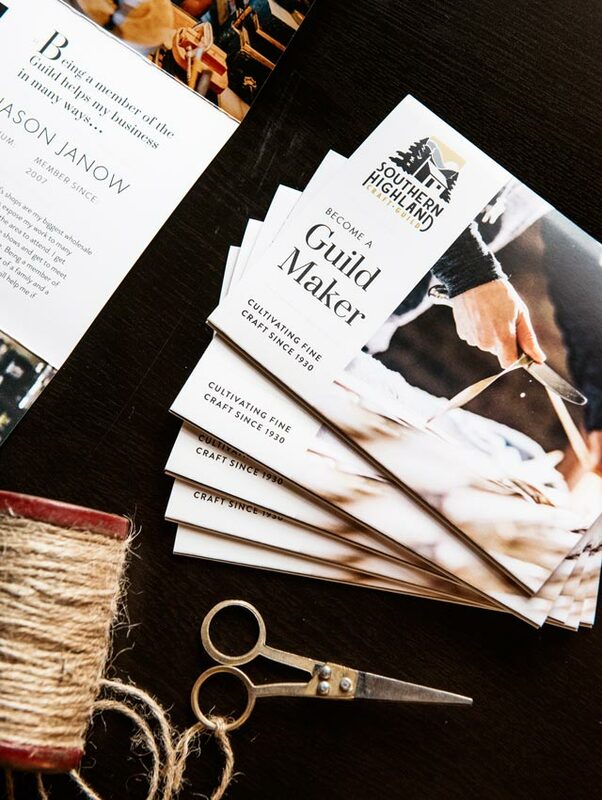 The Guild approached us to start conversations around the goals of breathing new life into the organization, attracting younger generations of makers, and developing a strategic plan that would outline a rebrand towards sustainable growth. 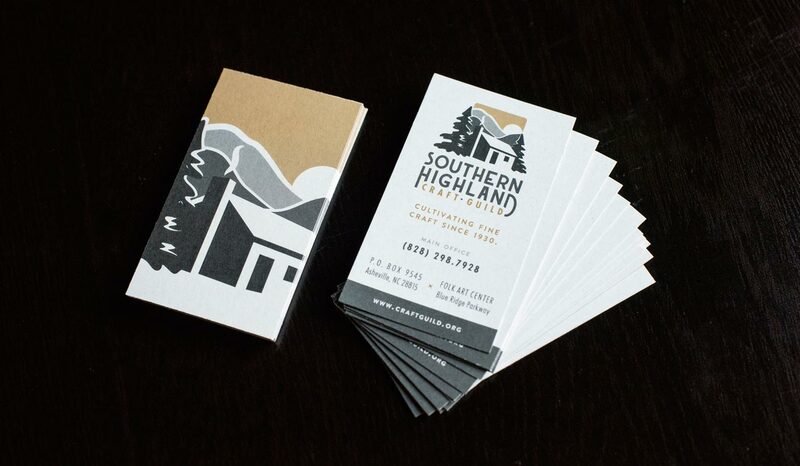 Cultivating the crafts and makers of the Southern Highlands for the purpose of shared resources, education, marketing, and conservation. 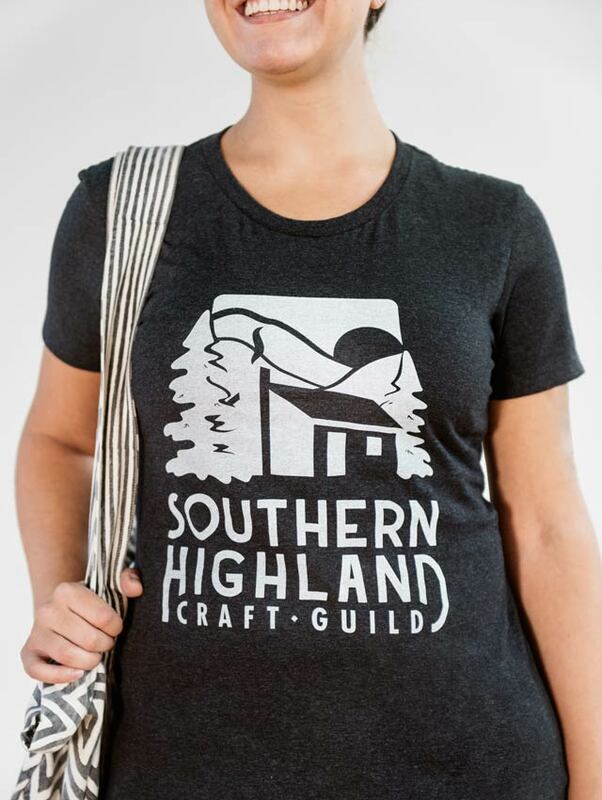 With a creative community of juried members spanning over nine states, the Southern Highland Craft Guild fosters opportunities for makers to build, market, and maintain their creative livelihood through continuing education, retail outlets, and mentorship. We are invested in helping members achieve their goals and providing them with the resources to refine and sell their craft. 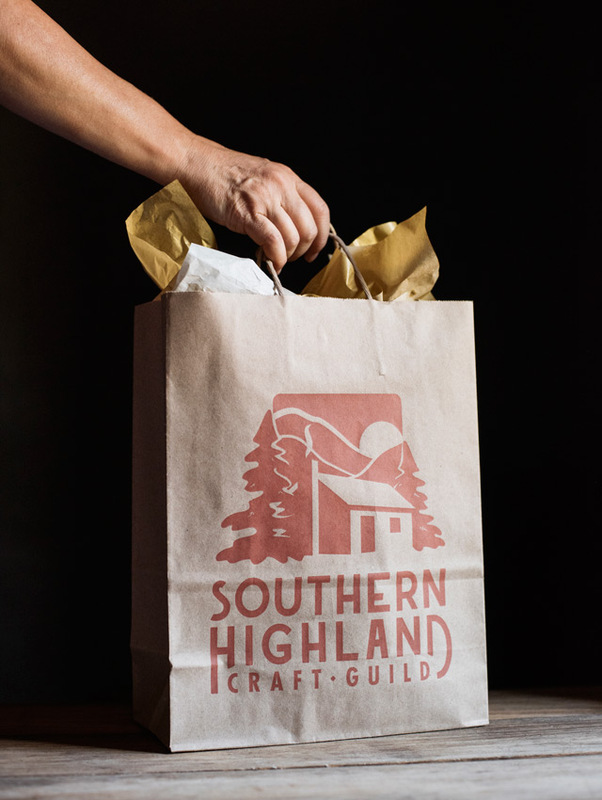 The Southern Highland Craft Guild is an advocate for high quality craftsmanship and goods made, sold, and curated in the Southern Highlands. 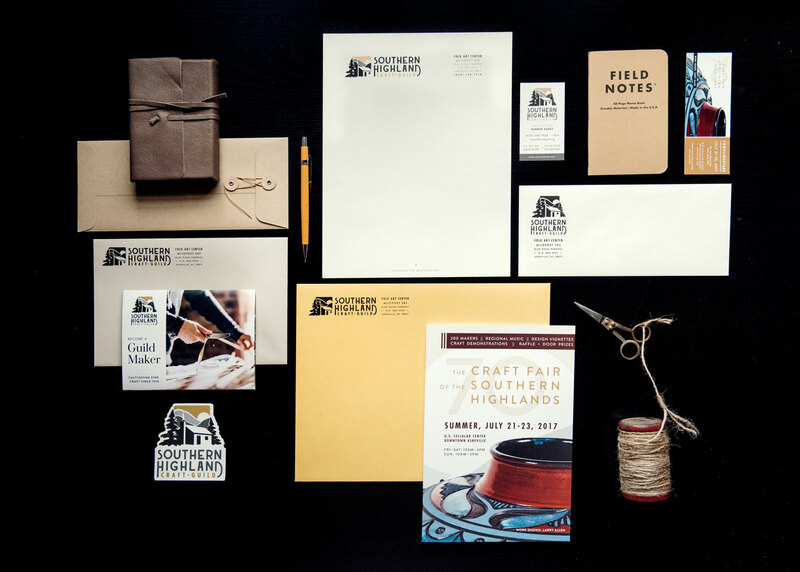 Since 1930 we have served as a visionary advocate to help generations value the design and function of traditional and modern crafts. We educate the region and arts community on the importance of craft and its ability to impact the local creative economy. 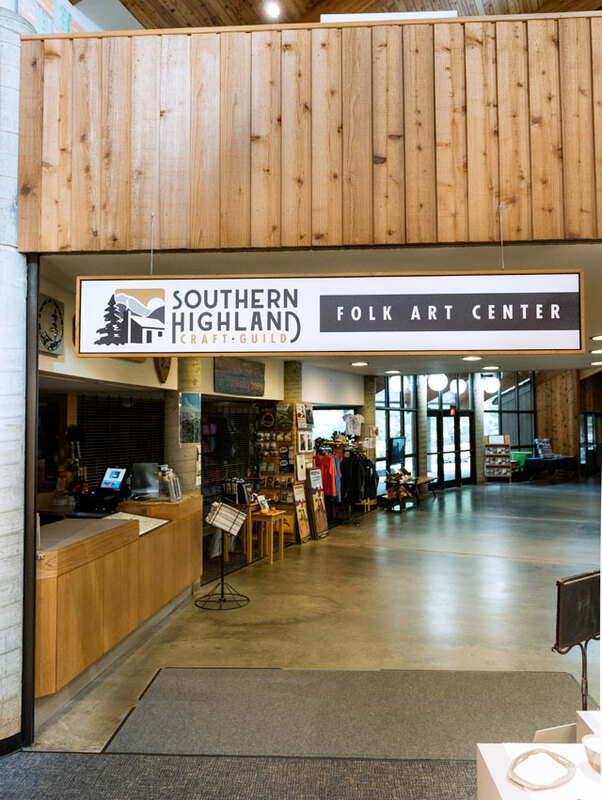 Through our retail locations, demonstrations, craft fairs, and special events, we promote the purpose and appreciation of our makers and their craft. 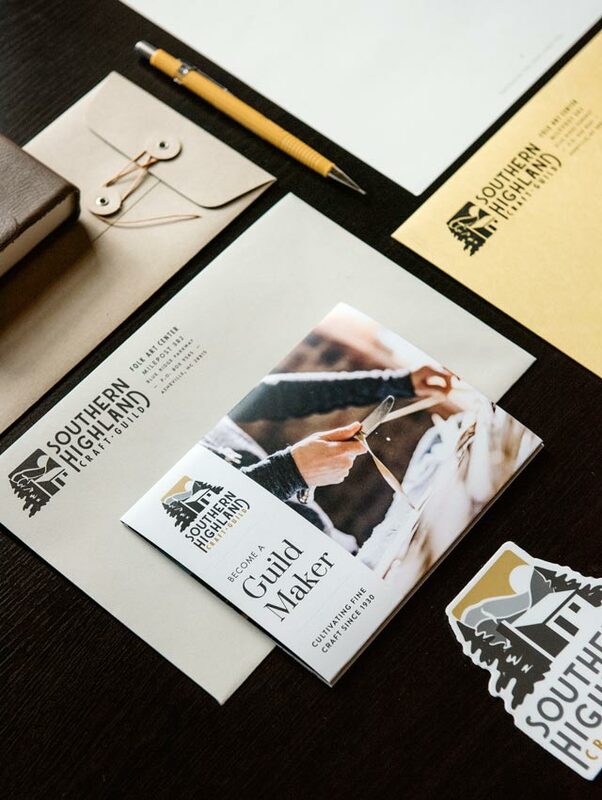 After conducting initial research and interviews with key members and customers, we worked closely with The Guild to get an understanding of the current state of the brand, programming, shopping experience, etc. 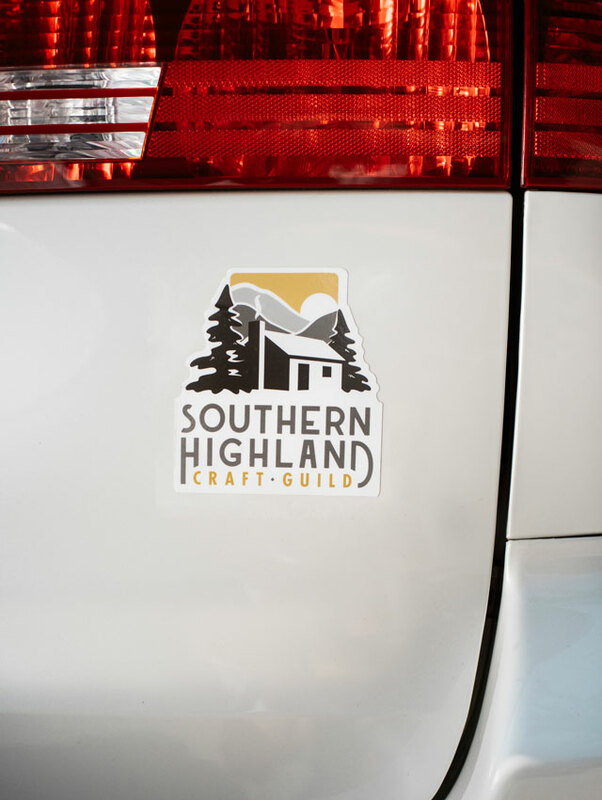 From here, we drafted a plan of action to help the Southern Highland Craft Guild set a foundation for change and growth that they could transition into over the next few years. The logo incorporates previous historical imagery to highlight the unique story of the Guild’s inception. Updated messaging brings clarity to their relevance and impact on the creative economy for their members. The brand was rolled out over several months with additional key pieces for apparel, retail materials, signage and recruitment collateral. 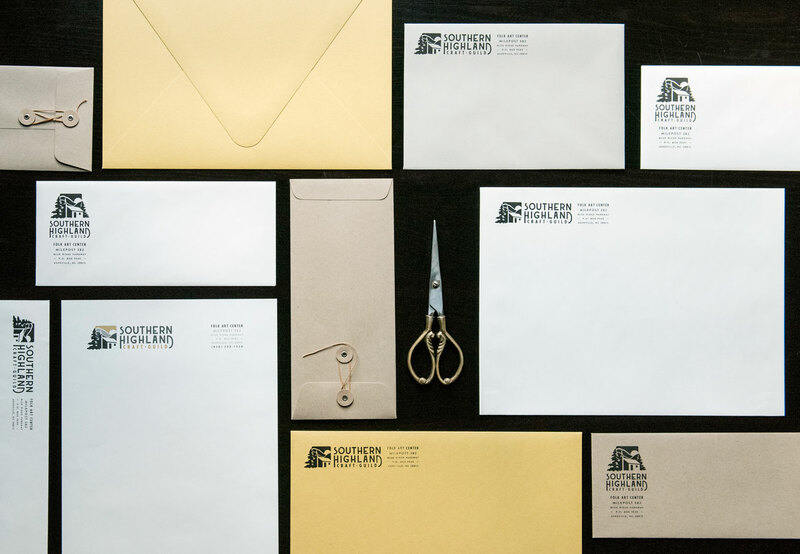 ​‌“For us, the process of rebranding an 87-year-old organization seemed a bit more daunting than encouraging. However, from the beginning, Atlas gave us the assurance and comfort to navigate this path. 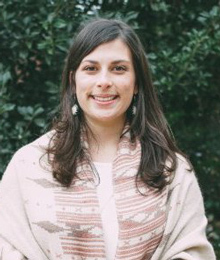 They asked us the hard questions that we needed in considering our organization's future, which allowed for powerful conversations to reorient. Lisa and Dean, and their team, provided constant communication and support. This journey has allowed us to take challenging steps in our accessibility and relevancy in our community and industry."